Video has been ALL THE RAGE for the past couple of years and this is a trend that’s not going anywhere fast. Particularly after a certain batch of recent social media updates, video content, and more specifically live streaming, is becoming more and more significant for business owners looking to stand out online. 1. Make sure your channel looks like it’s operational, which means uploading regular content. 2. Pay attention to your artwork – keep it all on-brand. 3. Treat your Youtube homepage as you would your website homepage. With creativity and care.  You can have more that one Youtube channel. Who knew?!  Be careful about the call-to-action you use in your videos. If you send too many people out of Youtube on a regular basis (even if it’s to your website), your channel will be penalised.  Every platform is pushing video at the moment but all of them function slightly differently. Check out the link to Justina’s guide below for tips on nailing each one.  Before you start filming, whether it’s pre-recorded or live, do some relaxation techniques – whatever works for you. It might be just having a cup of tea and a biscuit, or if you’re into it, something like meditation or EFT. Once you’re on, try to regulate your breathing and avoid rushing through everything you want to say. Since recording this episode with Justina, I started my very own Youtube channel. Check it out here and tell me what you think! Justina is a professional video producer, video on social media and YouTube Expert and a specialist in Video personal brands. She has been in television and video production for the last 25 years, over half of this at the BBC, working on programme making, idea generation, promotions and commissioning. over the last 4 years she has built a Corporate Video Production company, specialising in food film and animation, creating video for activia, actimel, Tate & Lyle, Pipkin, mcCambridge bread and more. 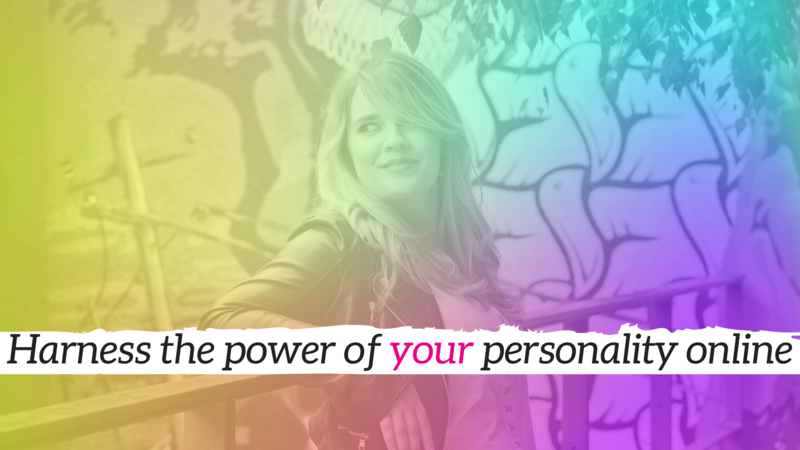 Over the years she has worked with presenters, actors and experts, from Zoe Ball to Barbara Windsor… but now she loves helping personal brands be their best on video and make videos that get results.